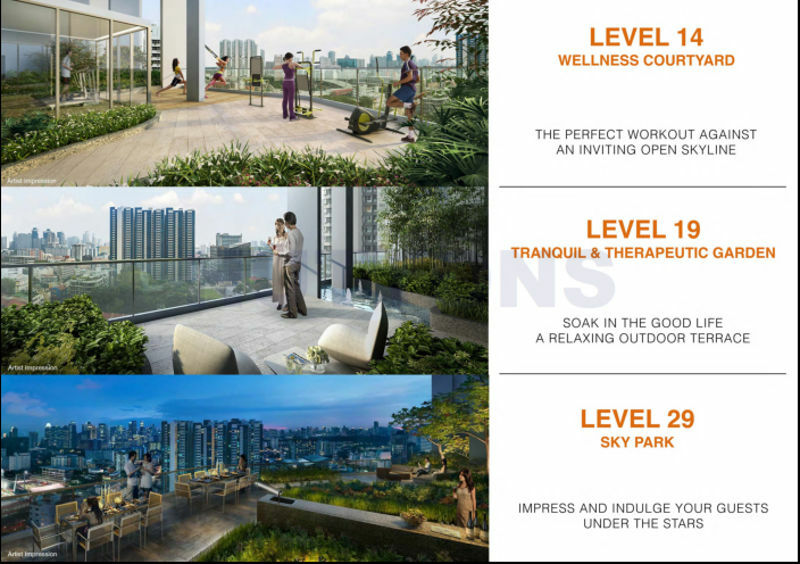 2016 New Condo Launch D08: Sturdee Residences condo by reputable developer SL Capital. Located off Jalan Besar Road on city fringe District 8, walking distance to 2 mrt stations, Farrer Park and future Bendemeer stations. REGISTER MY SHOWFLAT VIEWING ! 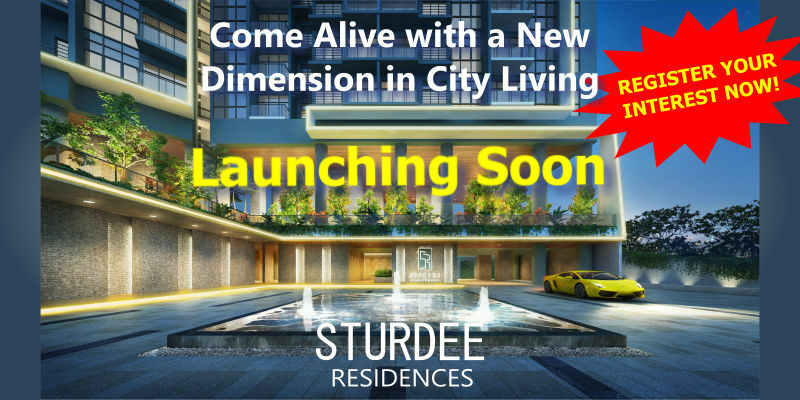 "Sturdee Residence invites you to come alive with a new dimension in city living. Drawing inspiration from the vibrancy and energy of the surrounding cityscape, here you will enjoy a new vibe of excitement as the city transforms right before your very eyes." Located at 10 Beatty Road, Sturdee Residences is a 99 yr leasehold condo development to be developed over a land size of 6,111 sqm by SL Capital (1), a subsidiary company of renowned developer Sustained Land Pte Ltd.
Towering 30 storey high with sleek modern lines Sturdee Residences will emerge as a new city landmark at Jalan Besar. The 2 striking adjoining towers, strategically angled for breathtaking views of Marina Bay and Kallang Basin city skylines, house 305 units of 1 to 4 bedroom apartments and 5 bedroom penthouses. It is the perfect place for everyone, from young urbanites to cozy familiy. Unwind in tranquility amidst the rhythm of metropolis vibes to a host of comprehensive facilities that boast 3 sky decks of open pavillions with stunning cityscape views while you exercise, relax or dine and entertainment, catering to everyone, from the little ones to the millennials and families. Nestled within a lush green enclave, surrounded by charming conservation shophouses, the neighbourhood is filled with quaint nostalgia and steep in heritage. The surrounding quiet lanes lead to major arterial roads where an eclectic mixed of famous eateries and entertainment can be found. 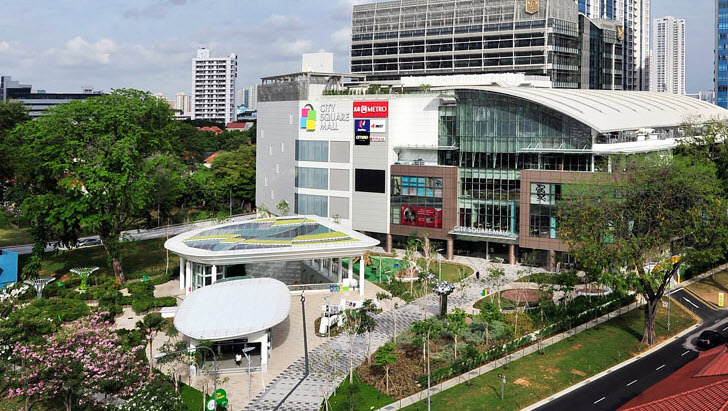 Within 3 minutes walk is City Square Mall with over 700,000 sq ft of gross retail space spread over five retail levels offering a wide array of value-for-money merchandise, services, international cuisines, a cineplex and NTUC supermarket. 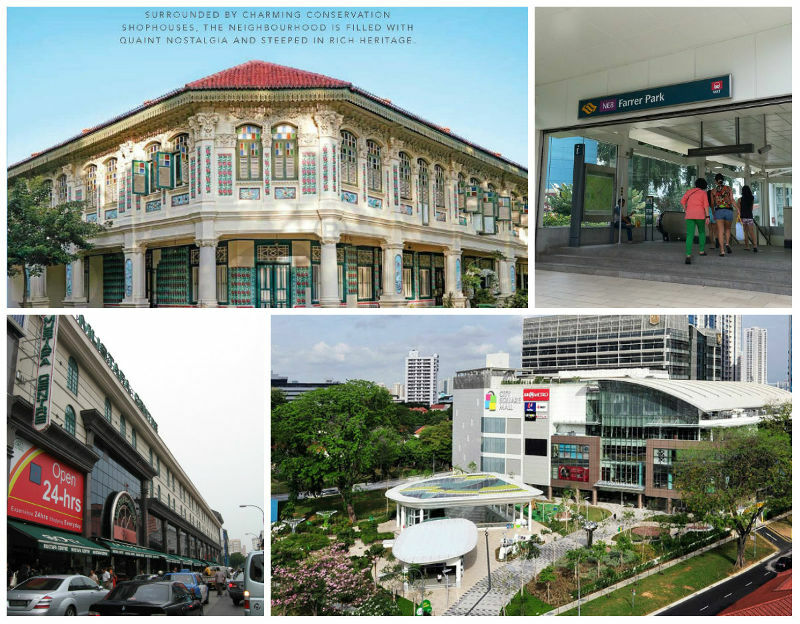 The mall also directly links to Farrer Park MRT station. 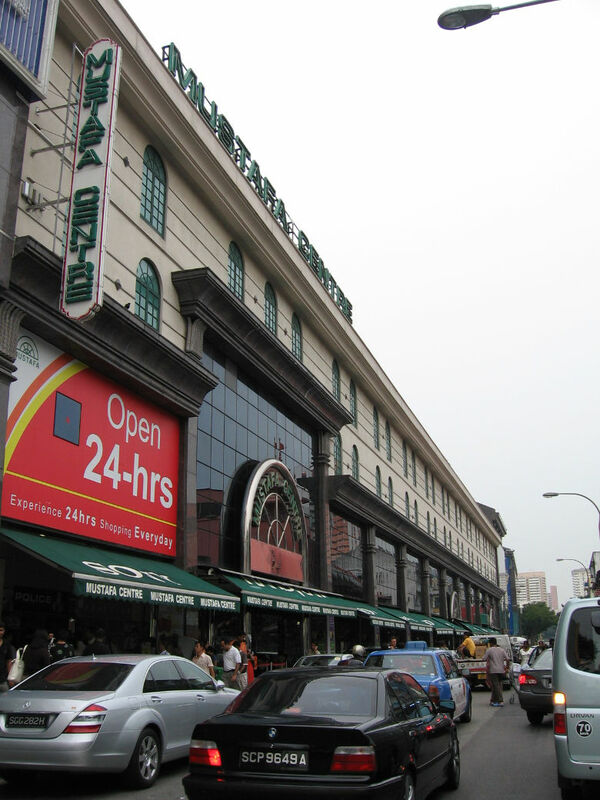 Singapores premier shopping and entertainment belts - Orchard Road, Suntec City, Marina Bay Sands and Marina Square, the Central Business District and Marina Bay Financial Centre are all within are short drive away or train ride via the North-East or Downtown MRT lines. 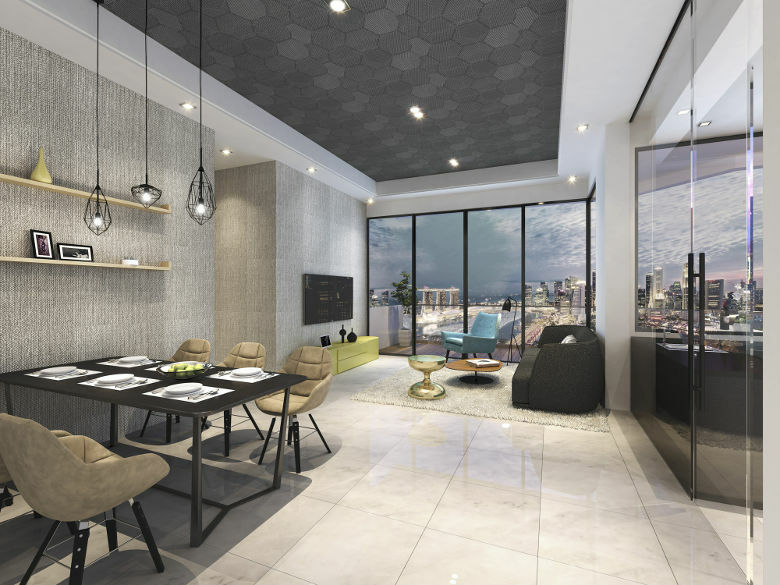 Each unit at Sturdee Residences is crafted with high ceiling providing good natural ventilation and lighting as well as providing a sense of spaciousness and furnished with quality furnishes. 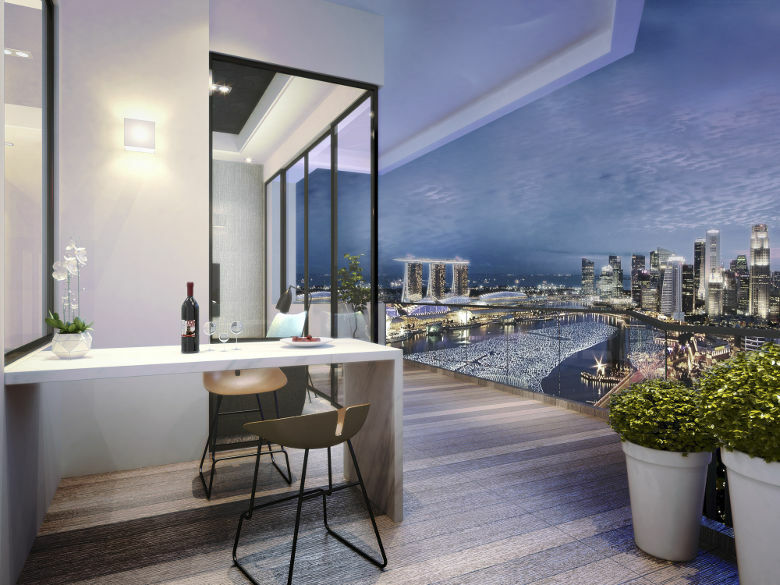 As Sturdee Residences towers are carefully angled residents can enjoy the magnificent views of the Kallang Basin and Marina Bay. 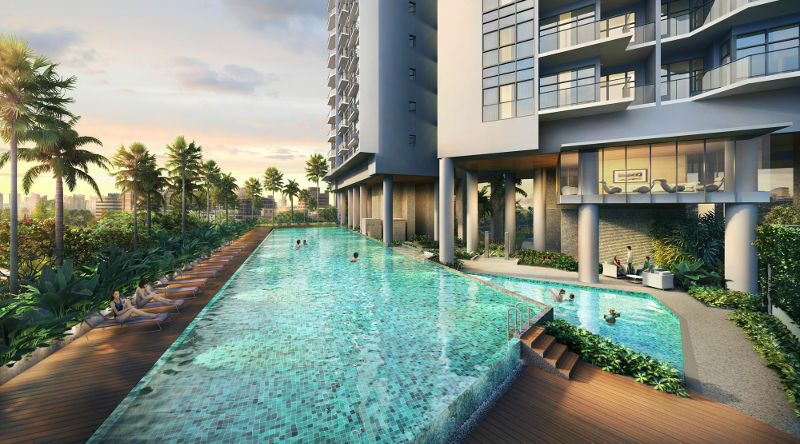 A comprehensive spread of facilities at Sturdee Residences caters to all ages and lifestyle, from young urbanites to family and even the little ones. Whether its simply soaking in the infinity pool to rejuvenate your senses, working out at the gym or wellness courtyard against a breathtaking city skyline at level 14, or impress and indulge your guest under the stars at roof sky deck, there is never a dull moment here. 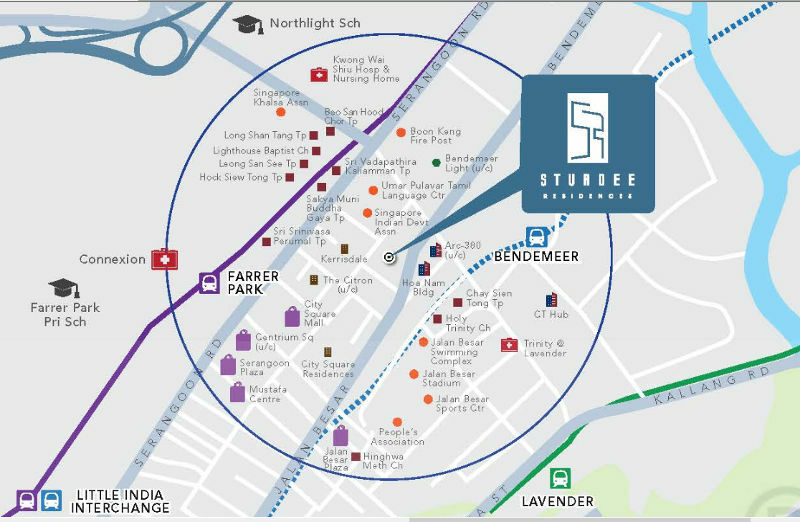 Located right after the Jalan Besar and Bendemmer Road junction, Sturdee Residences is well connected by arterial roads - Jalan Besar Road, Serangoon Road and Lavender Road, as well as major highways - the Central Expressway, Nichole Highway, East Coast Parkway and Kallang-Paya Lebar Expressway. So getting in and around the island is a breeze for motorist. 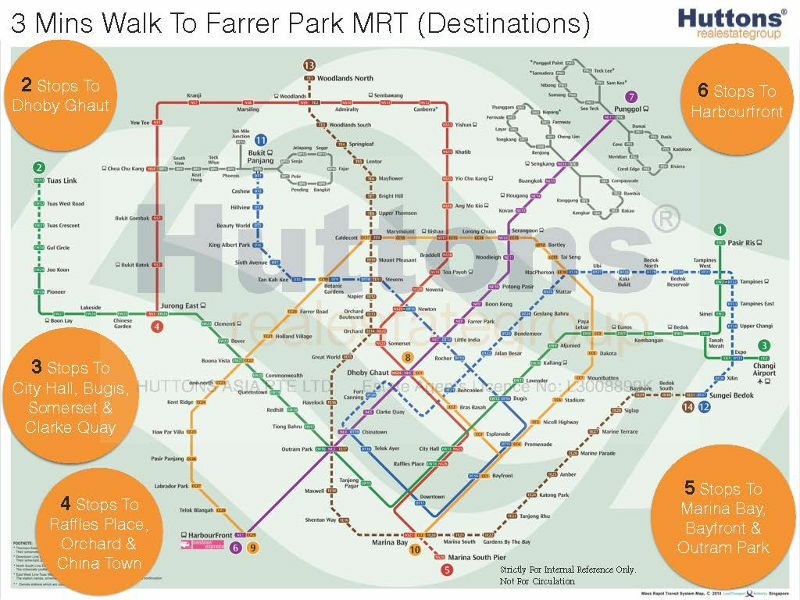 It is also well served by public transport with 3 MRT stations - Farrer Park, Lavendar and future Bendemeer, connecting to the North-East (purple line), East-West (Green line) and Downtown line respectively, all within 3 to 10 minutes walking distance. There are also bus stops with many services at Jalan Besar Road and Serangoon Road which are just 2 to 5 minutes walk away. 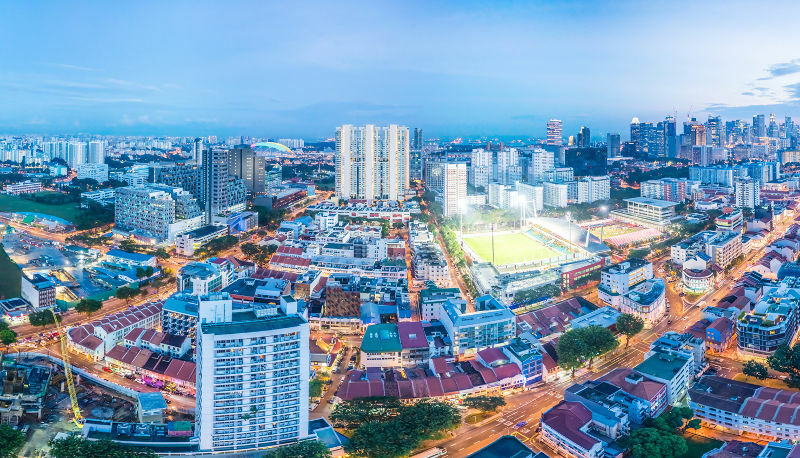 The Jalan Besar and Serangoon is a vibrant eclectic neighbourhood offering residents diverse and richly rewarding lifestyle. For daily necessities, clinics, dentistry to movies City Square Mall and 24 hr Mustafa Centre offers convenient solutions for family needs which are within short 3 to 5 mins walk away. For foodies, there is a wide variety of well known eateries to satisfy their taste buds which can be found at the surrounding conservation shop houses. Preliminary information is subject to change. 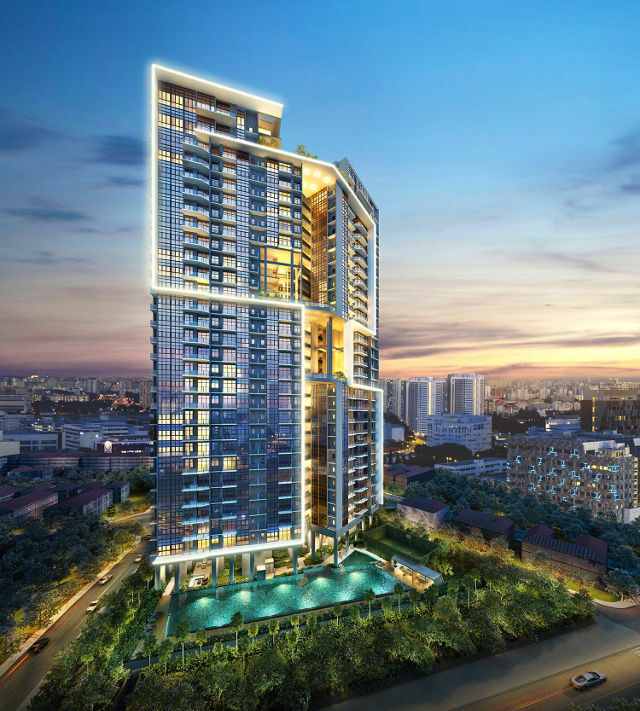 Please stay tuned for more information about upcoming launch of Sturdee Residences condo for sale soon.